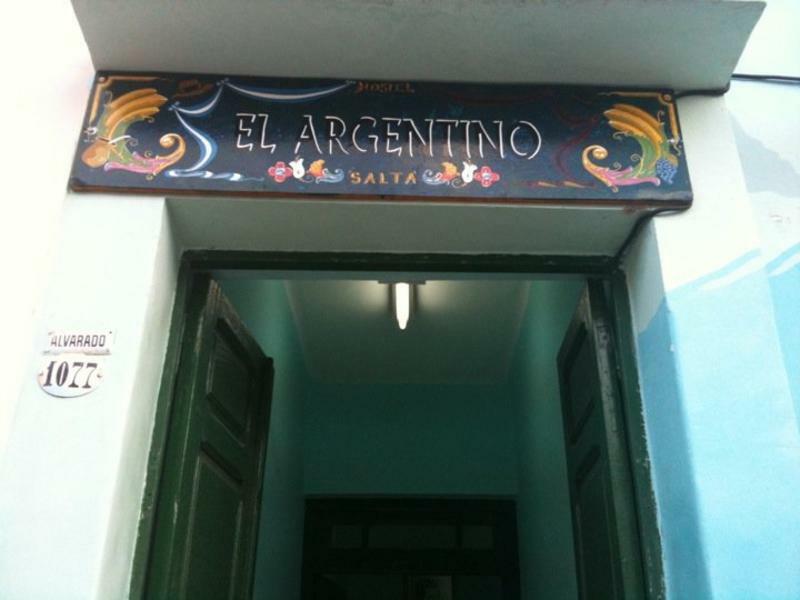 El Argentino hostel is located in the midtown of Salta ,only four blocks from the main square .The hostel was an old house that was remodeled . 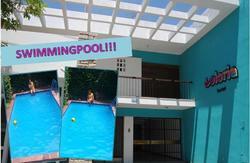 The hostel has 8 rooms with air conditioning , wifi internet. Also it has 5 bathrooms , and a full equipped kitchen. All the rooms are shared. 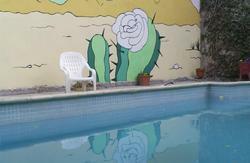 We also offer laundry service ,cable tv , and the breakfast is included in the rate. 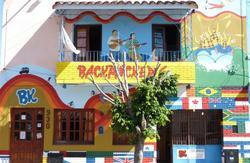 El Argentino is the best option for those who want to make the most of their stay in Salta. Reserving a bed for a mixed dorm plus $ar 10.00 we give you a pizza and a coke , and if you want barbacue you have to add $ar 15 (valid only on weekends). Ask to the recepcionist for the special offer . On fridays or saturdays the staff organizes barbacues or partys for our guests , so it can be a bit noisy in one of those days. by bus: (AR$1,50) line 6a or 8b or 8c get off in Pellegrini Street and Alvarado Street. by taxi: aprox cost AR$5,00 , 4 people at the most. by bus: (AR$1,50) line 8a get off in San Martin Avenue and Pellegrini Street.